This is another very strange, mysterious event that still leaves every mystery fanboy scratching their heads, it reminds me of the 2002 movie The Ghost Ship. With the terror expressions all over their faces, makes you wonder "Did ghosts kill the crews of The Ourang Medan?" The story of the ourang Medan turned into a legend as its whole crew death is still unexplainable till today even recorded as a shipwreck by most undocumented sources. The nearest one to the freighter, the silver star travelled as fast as they could to the location which the signal came from. Boarding the Ourang medan, they noticed that crew were dead with their bodies all over the ship's deck. While inspecting their bodies, they noticed expressions of sheer terror were frozen on their faces. The Silver Star’s party found the deceased radio operator as well, his hand still on the Morse Code-sending key, and eyes wide open. The Silver star crew later found the radio operator with his hands still on the Morse code-sending key with the same terror expression on his face. Strangest thing though, while inspecting their bodies they found no entry wound or injuries where a weapon might have entered to cause any damage. 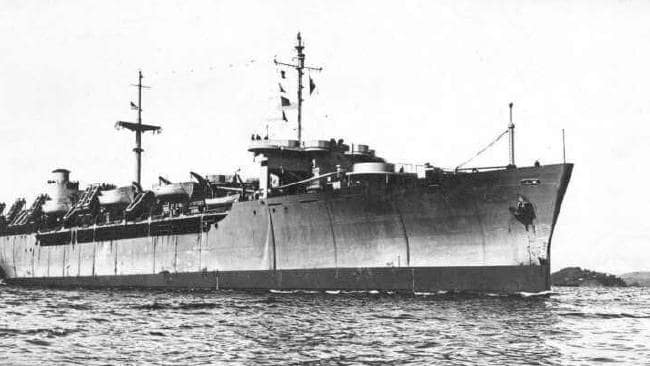 While still baffled, The silver star crew decided to tow the ship back to the port but midway they noticed smokes coming from the lower deck, they barely escape before the Ourang Medan exploded and sank deep in water. But all the publications who carried the story still appears to originate with Silvio Scherzi in Trieste. Another theory is that the ship was transporting nerve gas which the Japanese military had been storing in China during the war, and which was handed over to the U.S. military at the end of the war. No U.S. ship could transport it as it would leave a paper trail. It was therefore loaded onto a non-registered ship(which might also backup the reason why its existence wasn't known) for transport to the U.S. or an island in the Pacific.